Living on Bristol City Docks, or what these days is referred to as ‘Harbourside’, has left me fascinated by its long and colourful history. I have tried to discover how it has evolved over the last thousand years starting with the first known map which dates from 1066. The next stage was to scour the internet, books and Bristol Library and Museum for information to piece together the evolution and history of the docks up until the present day. To date this has been a very imperfect job because there are many sources which cover different fractions of the whole, often with gaps and contradictions. The information will therefore include plenty of omissions and errors which I would be pleased to add and correct if anybody draws them to my attention. Undoubtedly Bristol Docks have been constantly changing over time but, what the significant changes were and, how many ages there were, is a matter of conjecture and opinion. So the following is a gross simplification trying to portray the evolution over history. This page divides the history the Bristol Docks into seven eras. The maps of the waterways between the Clifton Suspension Bridge and Totterdown lock are hand drawn from a number of sources so should be regarded as representations rather than properly surveyed maps. Inevitably older maps will be less accurate than modern ones. 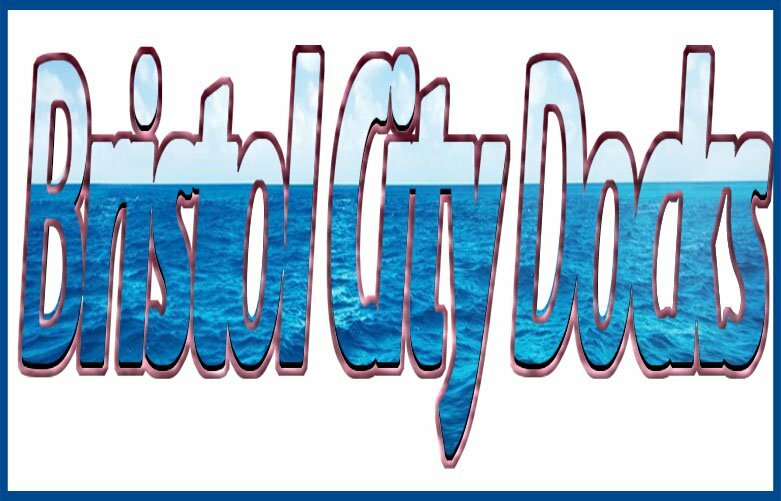 Each of these main pages are linked to other pages which contain information and pictures about particular areas of Bristol City Docks. There are 28 sections of the docks listed below – each linked to the relevant page. A number of the wonderful pictures in these sections come from the Reece Winstone collection. Reece Winstone FRPS (1909–1991) was an English photographer from Bedminster, Bristol.